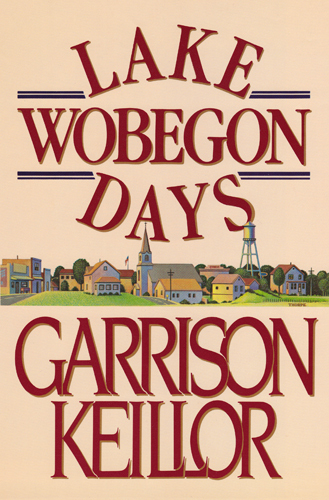 Cover of the 1985 Viking hardcover first edition of Lake Wobegon Days by Garrison Keillor. Illustration by Peter Thorpe. 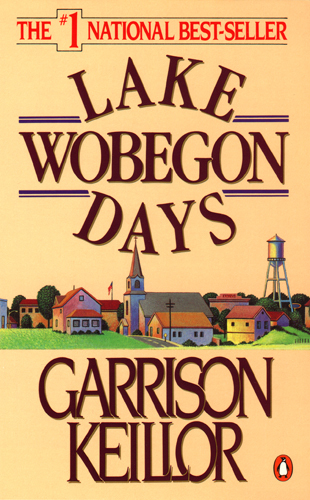 Cover of the 1986 Penguin paperback first edition of Lake Wobegon Days by Garrison Keillor. Illustration by Peter Thorpe. Cover art for the 1985 Viking hardcover and the 1986 Penguin paperback first editions of Lake Wobegon Days by Garrison Keillor. Illustration by Peter Thorpe. The Viking hardcover first edition of Lake Wobegon Days by Garrison Keillor was released in 1985. 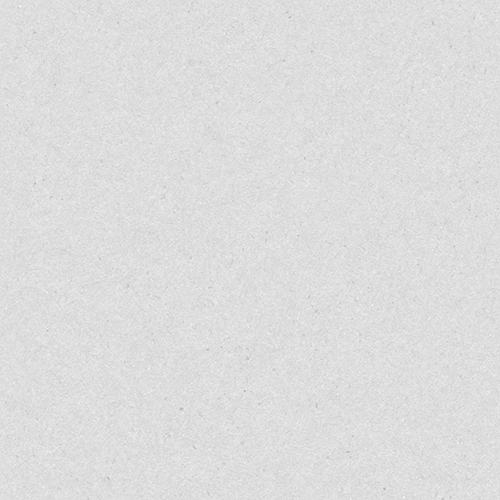 Design Director: Neil Stuart. Design: Neil Stuart. Illustration: Peter Thorpe. The Penguin paperback first edition of Lake Wobegon Days by Garrison Keillor was released in 1986. Design Director: Neil Stuart. Design: Neil Stuart. Illustration: Peter Thorpe.